IOWA -- It's decision day in New Hampshire as voters go to the polls in the nation's first presidential primary of 2016. Donald Trump and Bernie Sanders are hoping to emerge with their first wins of the 2016 presidential election. Polls close at 8:00 p.m.
ABC News will be providing live coverage from New Hampshire throughout the day and until the winners are declared and the speeches are delivered. 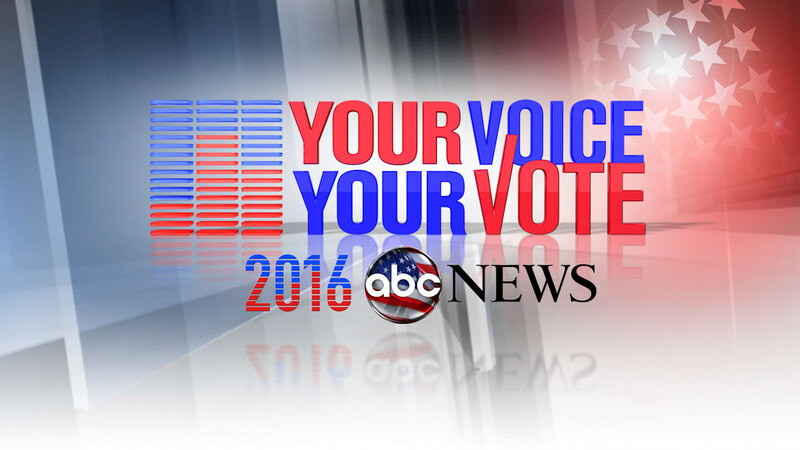 You can watch more ABC News live streams from New Hampshire at abcnews.com/live. O'Malley used to be a Democrat - she voted for Bill Clinton in the 1990s and thought he was a good president - but became an independent a few years ago in part because she was turned off by President Barack Obama. She voted for Republicans Sen. John McCain in 2008 and former Massachusetts Gov. Mitt Romney in 2012. "The biggest issue that I hear from everyone is the economy, the economy, the economy, the economy," McKay said. "But, those aren't the biggest issues to me. I am more interested in gender equality, in equal pay and equality for everyone in health care - in just building a better society for everyone. Other countries all over the world have it so why is it so crazy to think that we can have it, too?" Kipphut is an unaffiliated voter, and he usually votes for Democratic candidates - though he says he voted for Republican Richard Nixon in his first presidential election.